As the frequency of spyshots of the Ford Ecosport is on the rise, some believe that its launch is round the corner. However, trusted sources suggest that the Ford crossover will not be launched until March next year. This is because of the test phase that is going on and Ford wants the car to be foolproof before it launches it in the country. 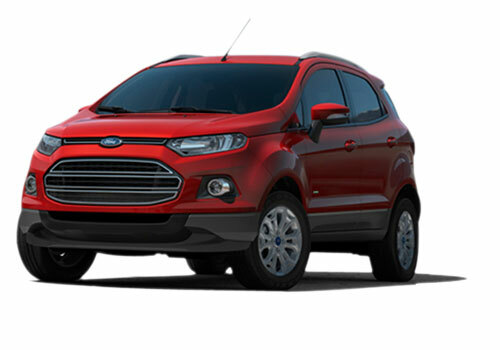 The Ford EcoSport SUV is a compact car and is hoped to be priced in the range of Rs 7 lakh to Rs 9 lakh. At this price, the car will be competing with Renault Duster that has already set itself well in the market and the Mahindra Quanto which is also doing well. Another thing that heightens anticipation for this car is the recent uncamouflaged appearances on the roads in and around Maraimalai Nagar, 45 kms from Chennai. Also the wait for the car is still not over as it is 11 months now that Ford has unveiled it at the Auto Expo. This 11 month period is very high and some believe that longer waiting could mar its prospects as well because by that time more SUVs such as the Maruti XA Alpha. This will be the second SUV by Ford after the Ford Endeavour. As this SUV will arrive in the compact SUV segment that has become hot and hotter in the recent past, there are good many chances that this will be an instant hit. Other factors that will help this SUV get instant success is that it will be from a brand that has established itself quite well in India and another thing is that it will be powered by 1L EcoBoost petrol engine and the diesel heart that is derived from the Ford Fiesta. 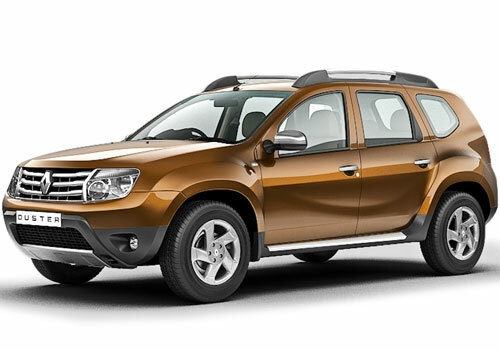 As per the sources information, both the engines are being projected to deliver high mileage and give the required performance to this urban SUV.